This year’s St Kilda Winter Culinary Awards were always going to be fiercely competitive with the precinct being such a diverse melting pot of culture and cuisine. We had some of Melbourne’s top food bloggers, Gastrology and The World Loves Melbourne, visit the cream of the crop in St Kilda’s foodie scene to taste and judge one feature dish from each. After a tough decision, our judges have crowned seaside stalwart Donovans as the St Kilda Winter Culinary Champion! Located perfectly on St Kilda beach, Donovans is reminiscent of an upscale beach house of sorts. 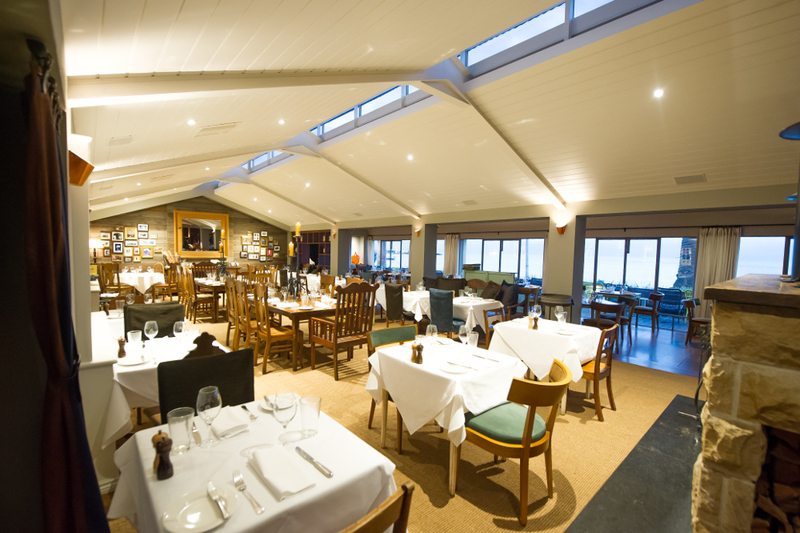 For years, the local favourite has served up modern Mediterranean inspired food made with local produce. While the delicious seafood and authentic pasta can virtually transport anyone to coasts of Spain or Italy, the restaurant and bar is still big on classic Australian mateship and charm. Donovans has famously overcome adversity after a 2014 fire damaged the premises significantly and have come back better than ever. Floor-to-ceiling windows show off an unbeatable beach view while the fireplace and the décor give a warm sense of home. Sip on a cocktail as you watch the sunset over St Kilda beach from the beachfront terrace is a must do over the summer months. 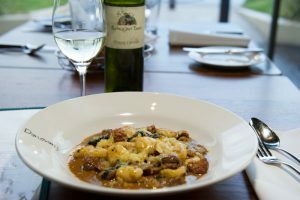 Now is as good a time as any to try out Donovans winning dish – their handmade gnocchi. The soft potato gnocchi, an Italian staple, mixes magically with succulent confit duck leg. Added to this are crunch roasted chestnuts, cavolo nero and perfectly melted raclette, a cheese that has recently seen a spike in popularity all around the world. If seafood is more to your taste, you’ll be best off starting with Donovans fresh oysters topped with Spanish onion and dill vinaigrette. You can’t go wrong with the whole fish cooked over charcoal for a main, or the smoked king salmon, served with scallops and vegetables under an apple champagne sauce. For the best of both worlds, opt for the seafood linguini featuring Moreton Bay bugs. Don’t forget to pair your selection with a large choice of Australian and imported wines, or a cocktail if you’re feeling fruity. 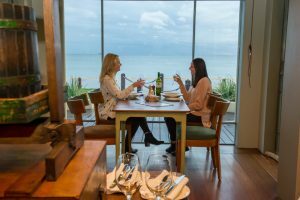 With the sound of the sea and an atmosphere as comfortable as home, Donovans offers an unforgettable dining experience. The beloved St Kilda icon continues to impress the masses with its mix of exotic and homely. It is little wonder why Melbourne’s favourite food bloggers have crowned it St Kilda Winter Culinary Champion for 2016.